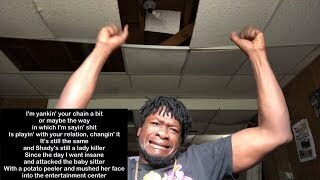 Sáng tác bởi BROWN, JAMES / MONTGOMERY, RYAN / TRIMBLE, DEJA / TROTTI, JON / MATHERS, MARSHALL / BARIL, PATRICK / BEVERIDGE, PETER JOHN / ANDERSON, SEAN MICHAEL / SEWELL, DANIEL / JAMES, ANDREW ROBERT. 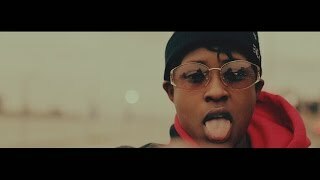 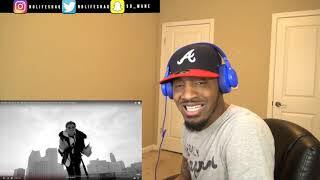 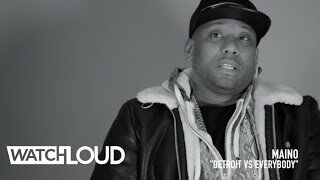 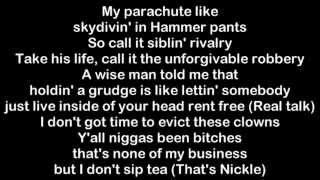 Sản xuất bởi Lyrics © Warner/Chappell Music, Inc., Universal Music Publishing Group, THE ROYALTY NETWORK INC..
Maino's Reaction To "Detroit vs Everybody"
Or takin' down my number like "you still ain't got a new line?" 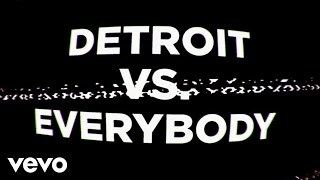 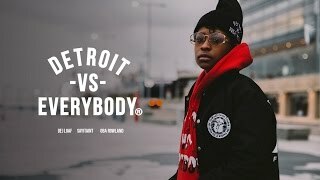 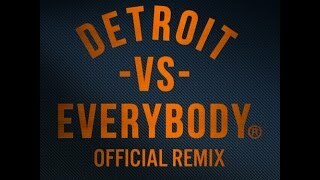 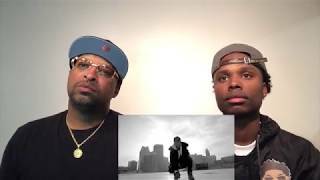 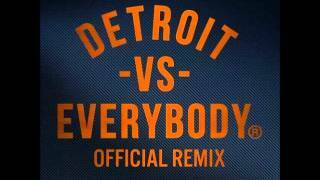 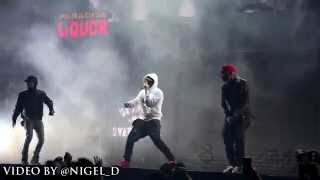 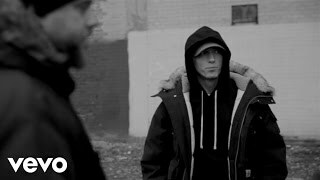 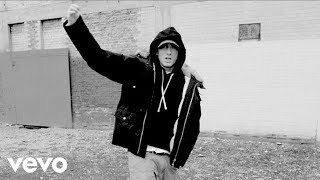 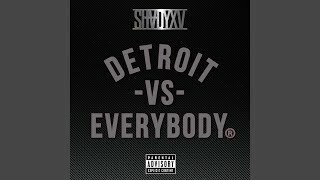 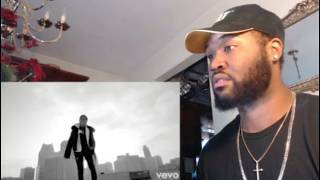 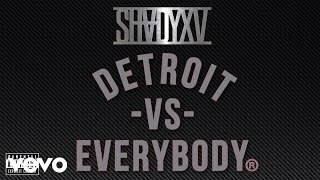 Albums has song "Detroit Vs. Everybody (Remix)"